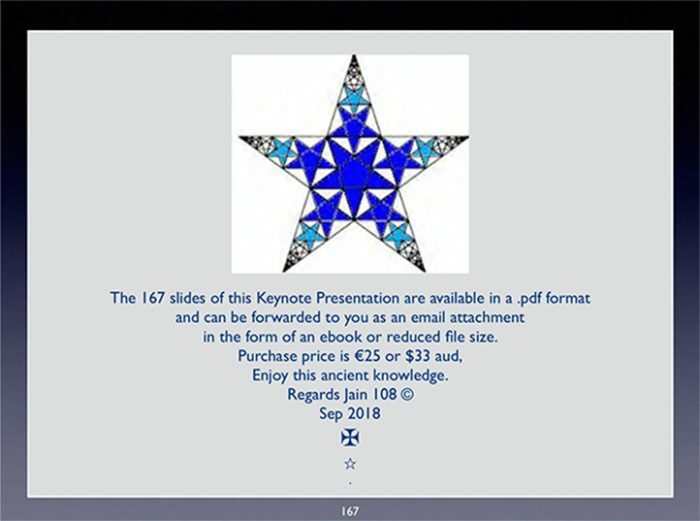 Contains 178 pages converted from 178 slides of a Keynote Powerpoint Presentation. 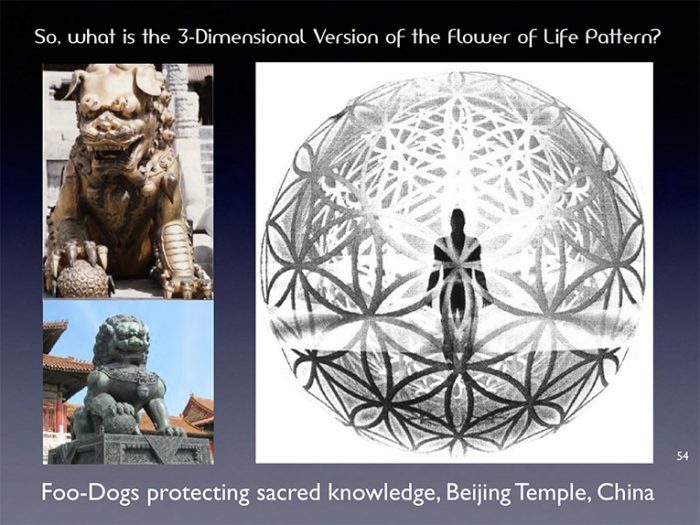 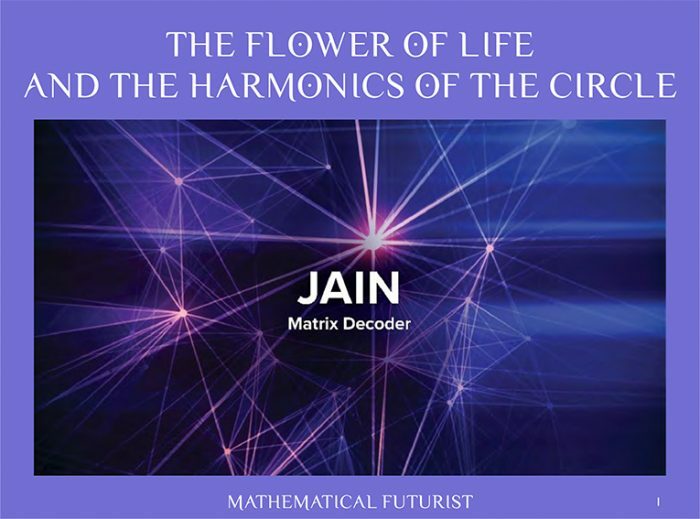 Jain gave this live lecture at the Paradigm Shift Summit, a Conference held in the Gold Coast of Queensland, Australia, to a group of 200 people, September 2018. 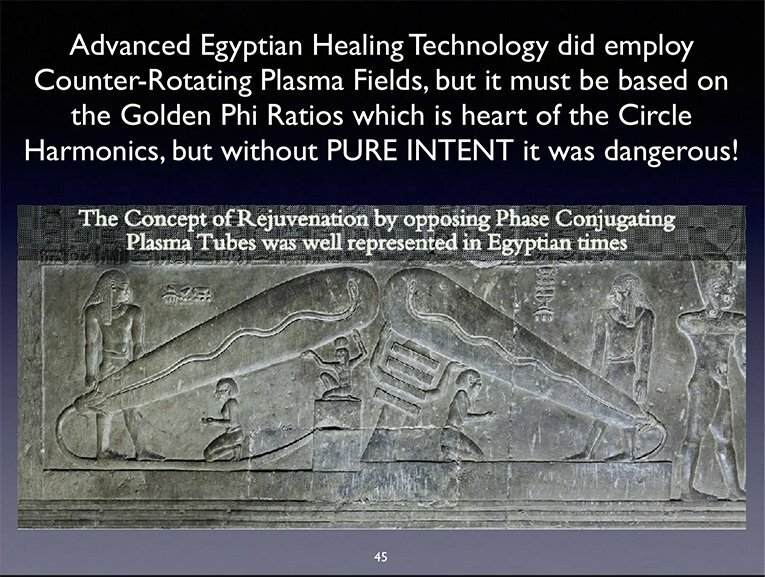 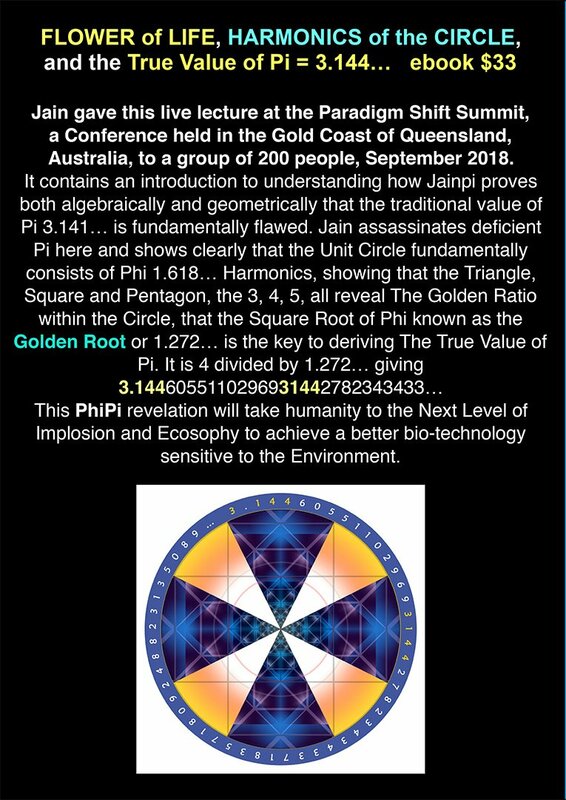 This PhiPi revelation will take humanity to the Next Level of Implosion and Ecosophy to achieve a better bio-technology sensitive to the Environment. 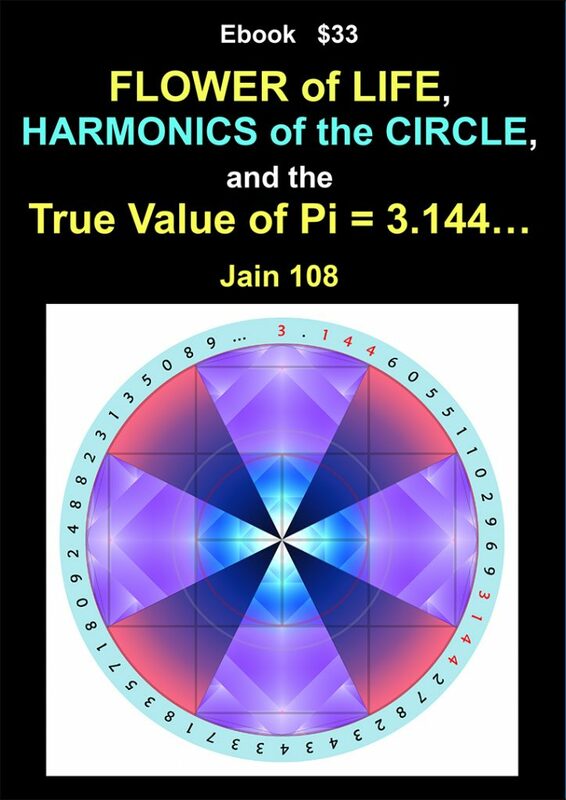 A special tribute is made to Professor Panagiotis Stenaides of Greece who first published the true value of pi about 20 years, and made popular by Jain’s independent discovery of the same value. 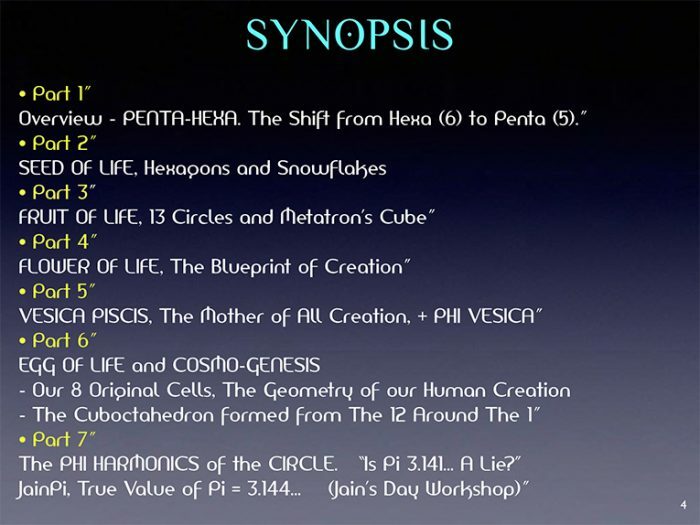 Overview – PENTA-HEXA. 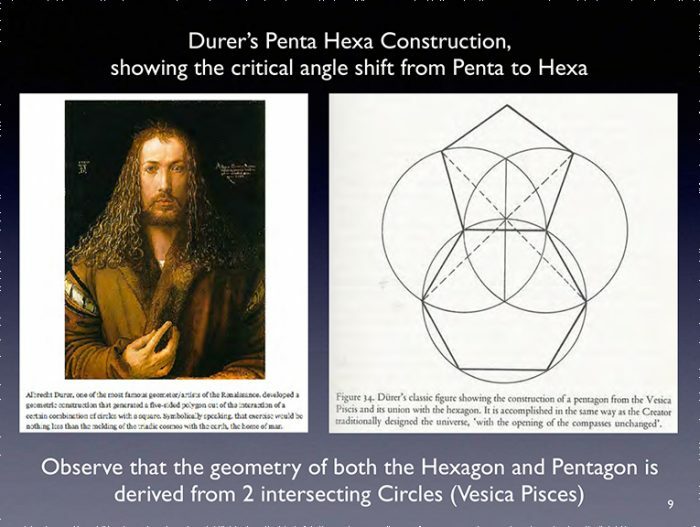 The Shift from Hexa (6) to Penta (5). 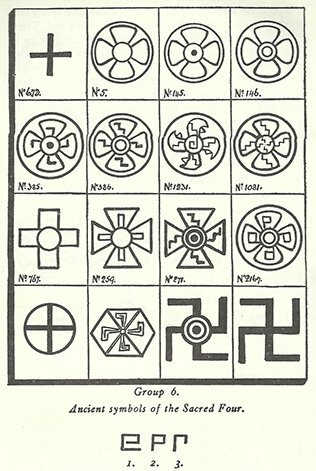 The images shown here are the same design, known as JainPi Cross. 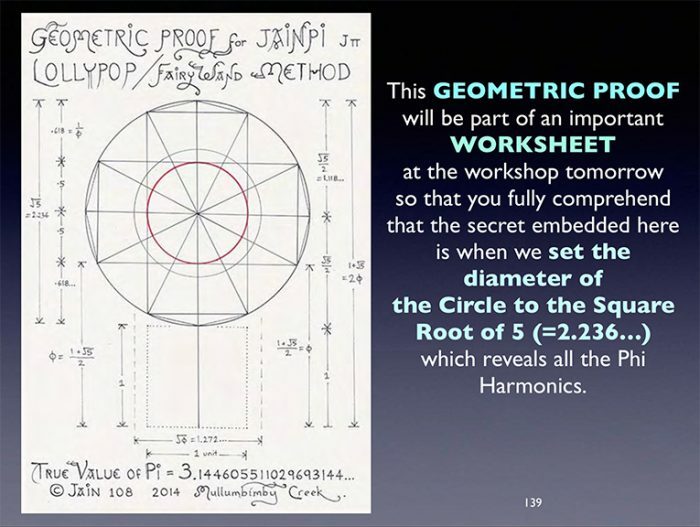 having diameter dimensions of 165mm. 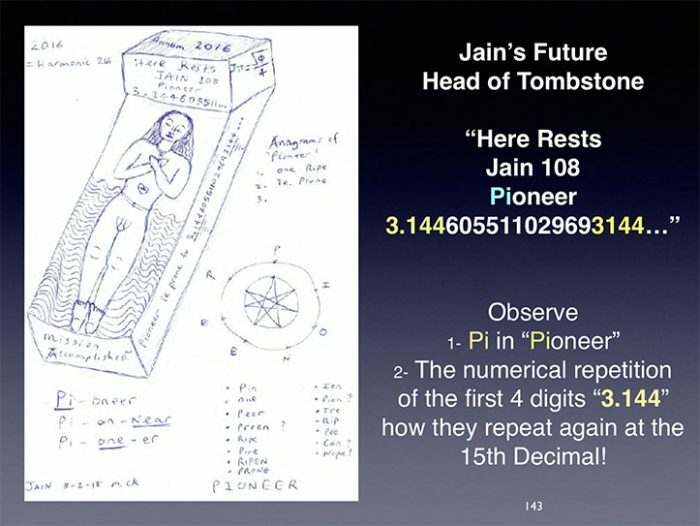 JAINPI CROSS ~ The True Value Of Pi 3.144… versus 3.141… (Deficient Pi). 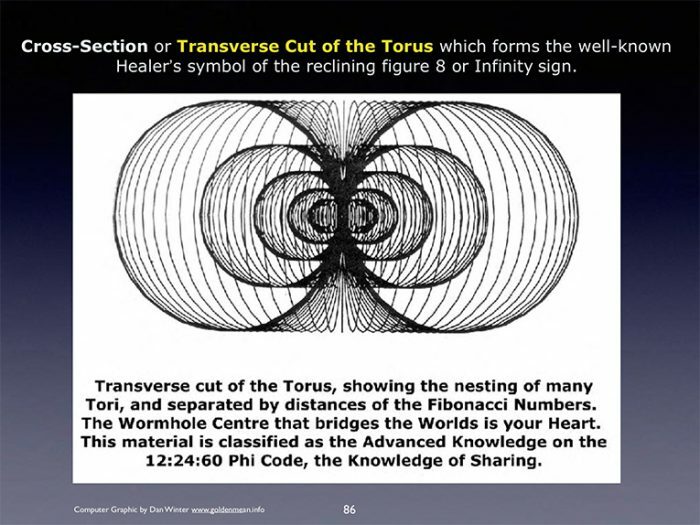 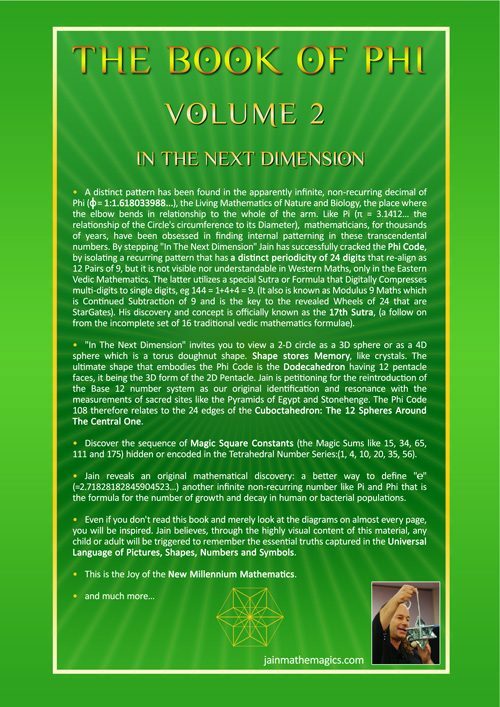 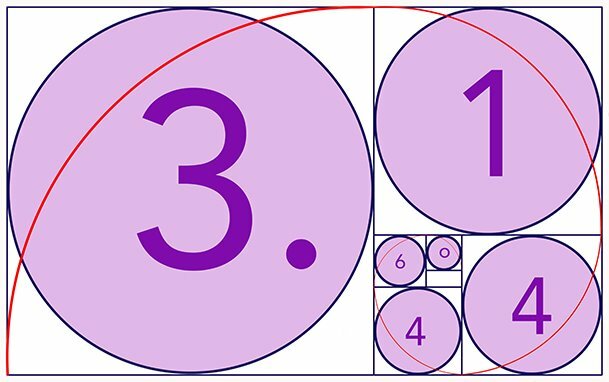 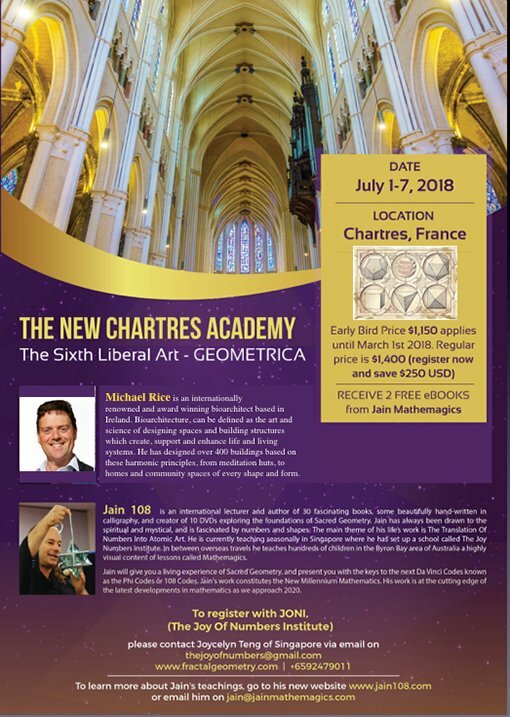 • The True Value of Pi is achieved when we set the Circle Diameter at the Square Root of 5 or 2.236… All Circle Harmonics must be indexed against the value of Phi: The Divine Proportion 1.618033988… whose symbol is ? 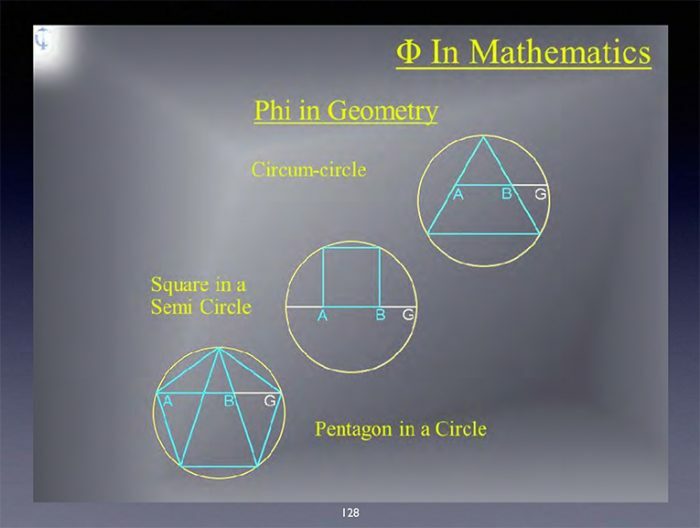 • After Squaring the Circle, the mathematics reduces to 4 divided by The Square Root of Phi which is 4 ÷ √ ? 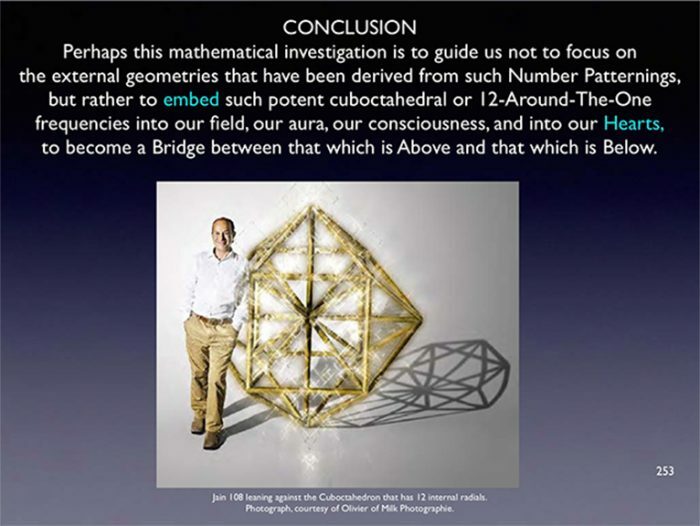 Sun projects the Decal geometries into the room clearing any negative energy. 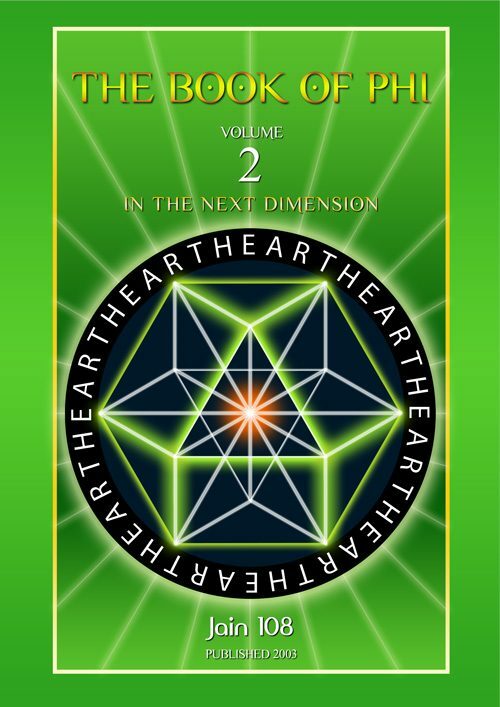 • The Perfection of Harmonic Healing. 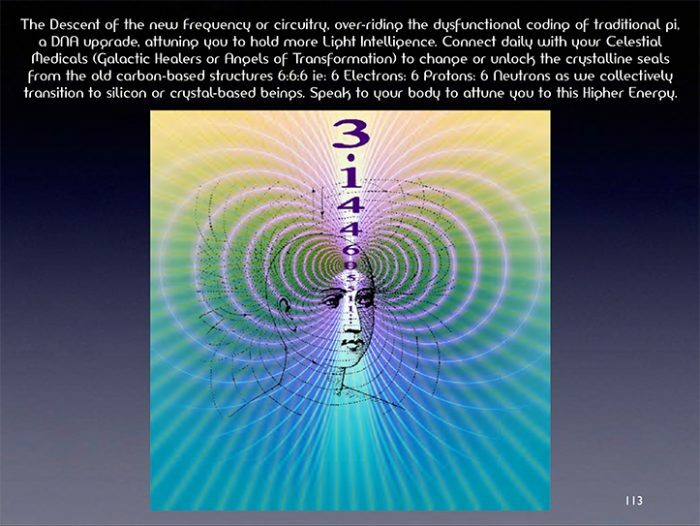 The Correct Frequency for Technological and EcoSophical Advancement. 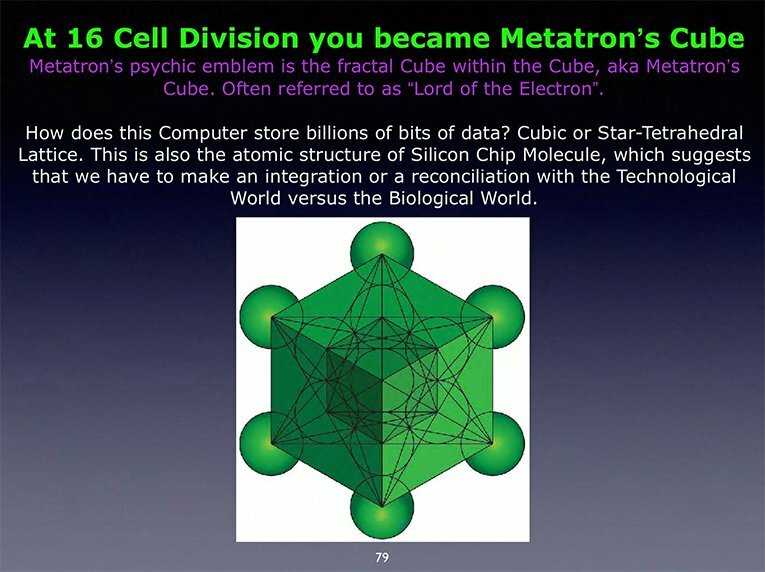 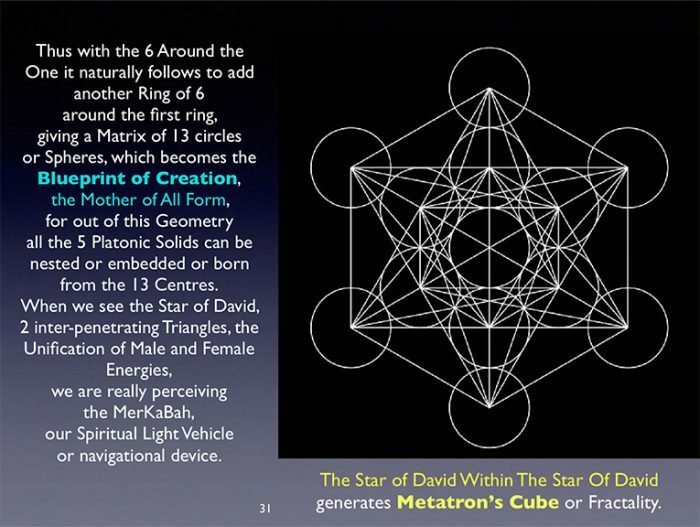 • Unification of Square and Circle (Heaven and Earth). 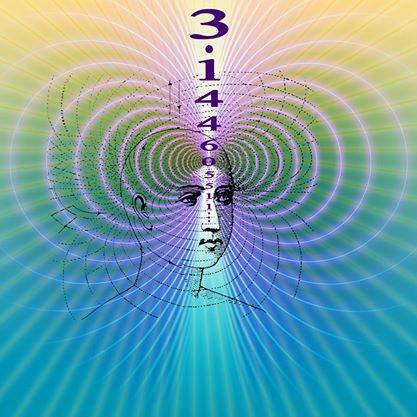 Balances Heart and Mind. 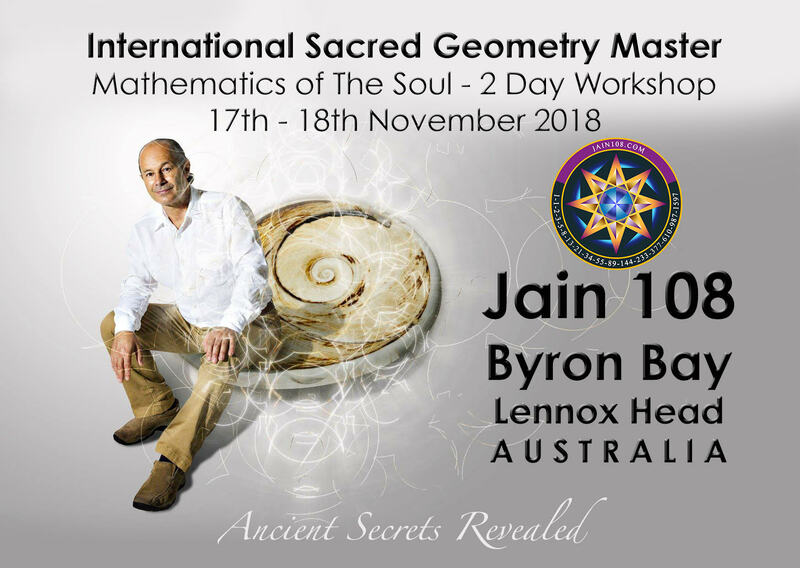 • Safe Travelling (since JainPi is an ancient Navigational Device). 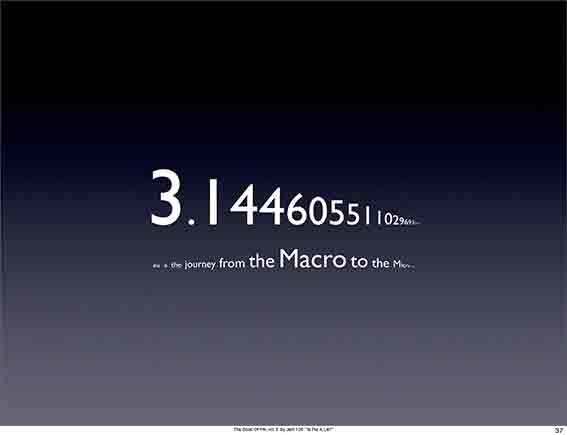 • First 3 decimals are “144” the Harmonic For The Speed of Light. 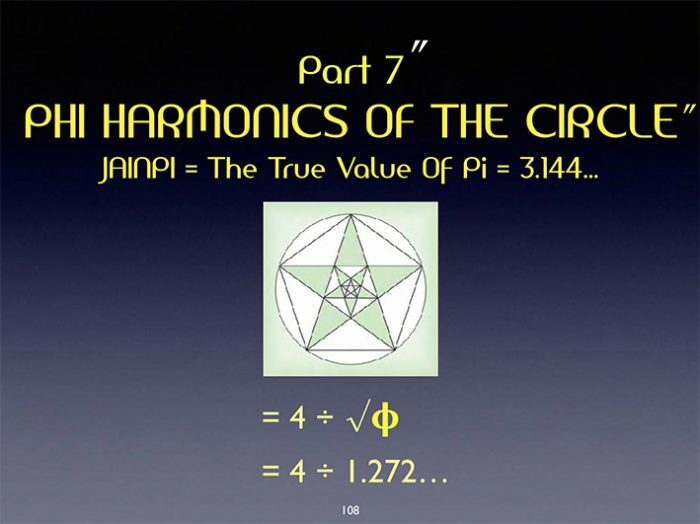 • JainPi insists that Pi must be based on Phi. 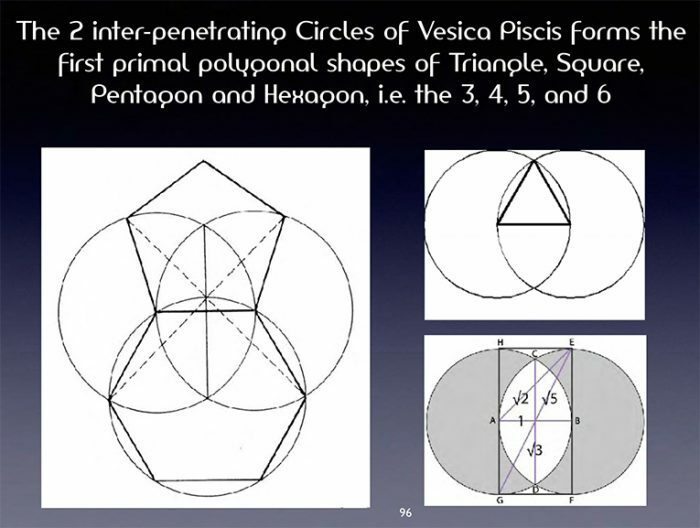 3 Tangent Circles (the Trinity) forms Phi Ratios and underpins atomic structure. 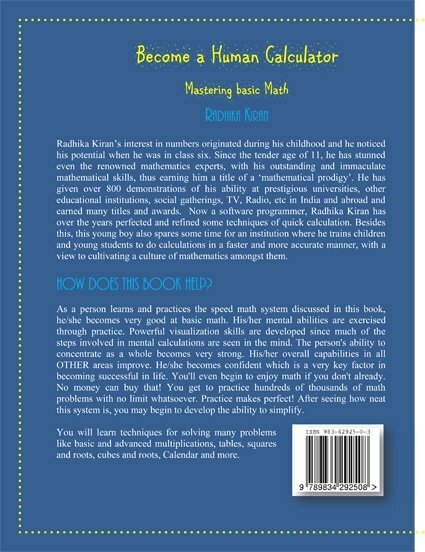 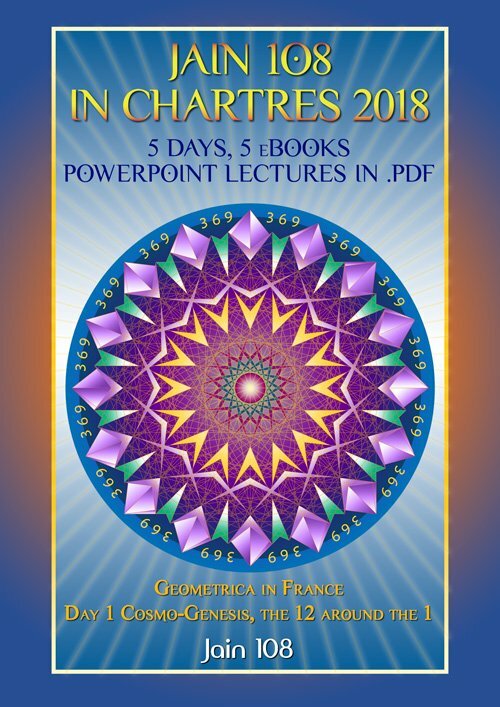 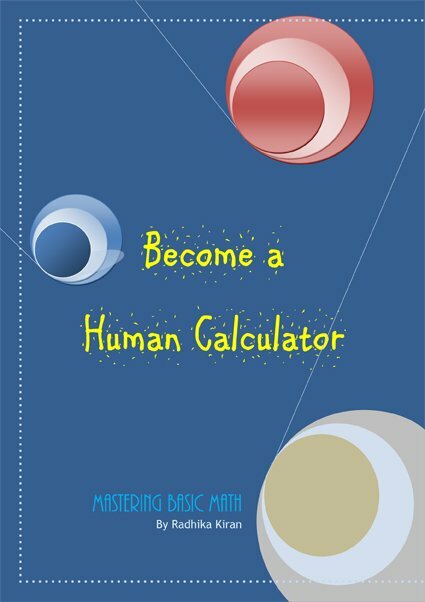 • The essential Maths is based on the Double Unit Square Diagonal of √ 5 set in the Circle. 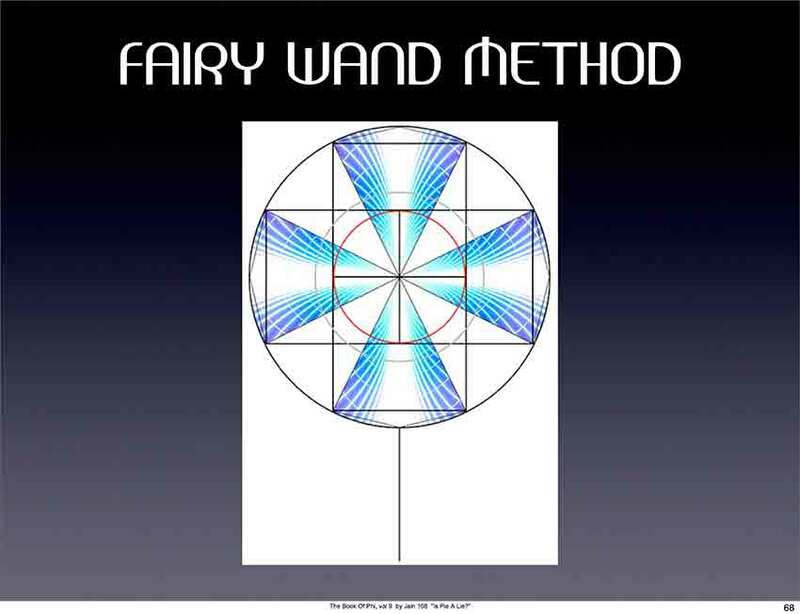 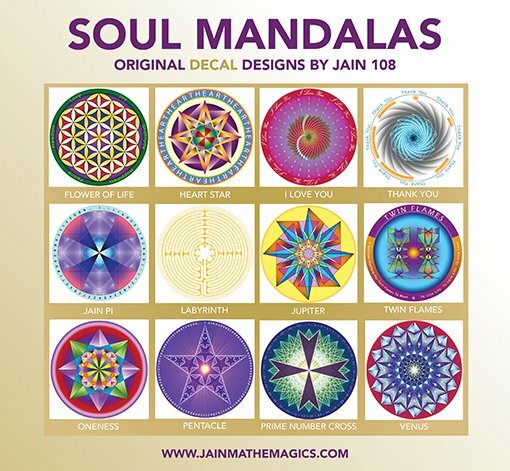 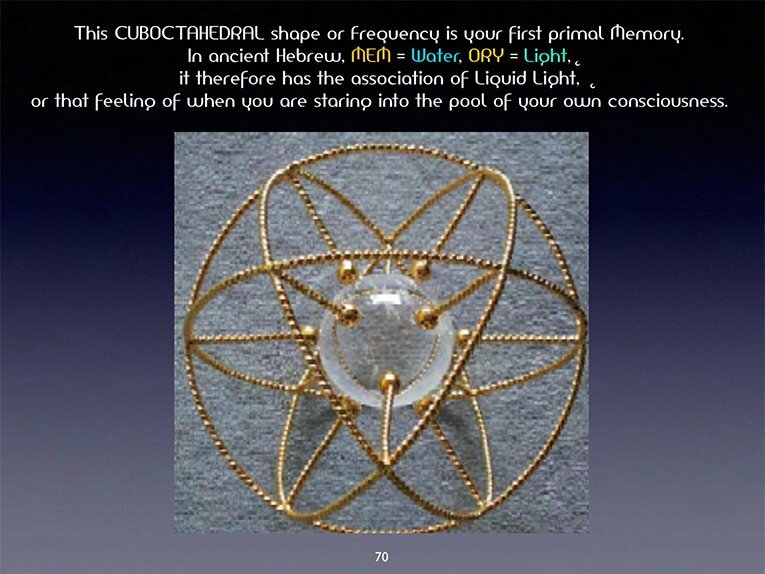 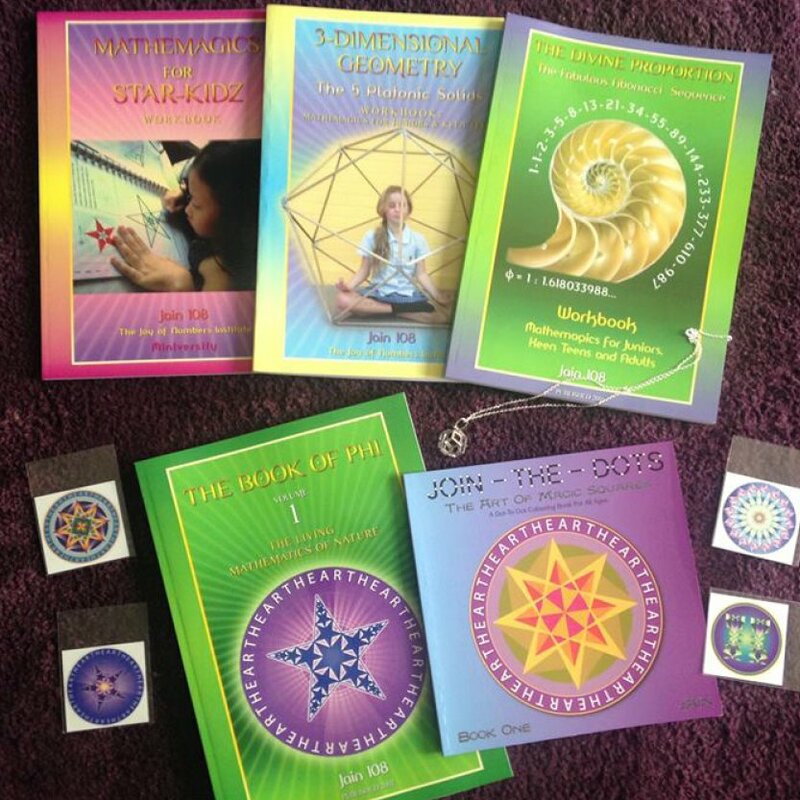 Fairywand Method is Jain’s irrefutable geometric proof. 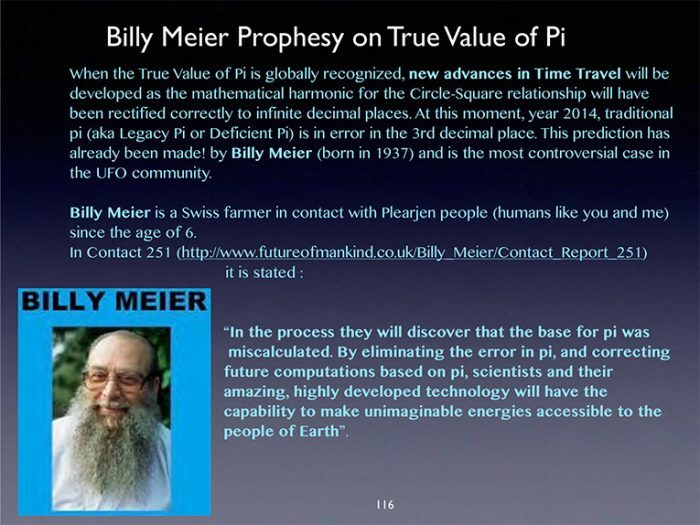 • The difference between True Value of Pi 3.144… and traditional Pi 3.141 is .003… or 3 in a thousand. 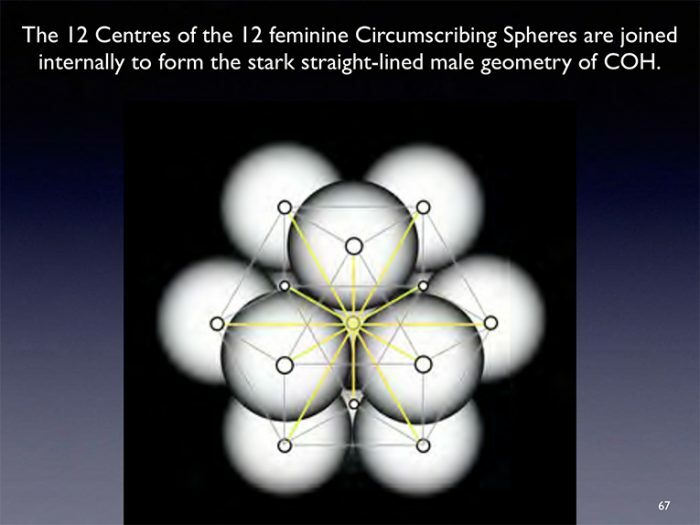 This error creates dis-harmonic energies. 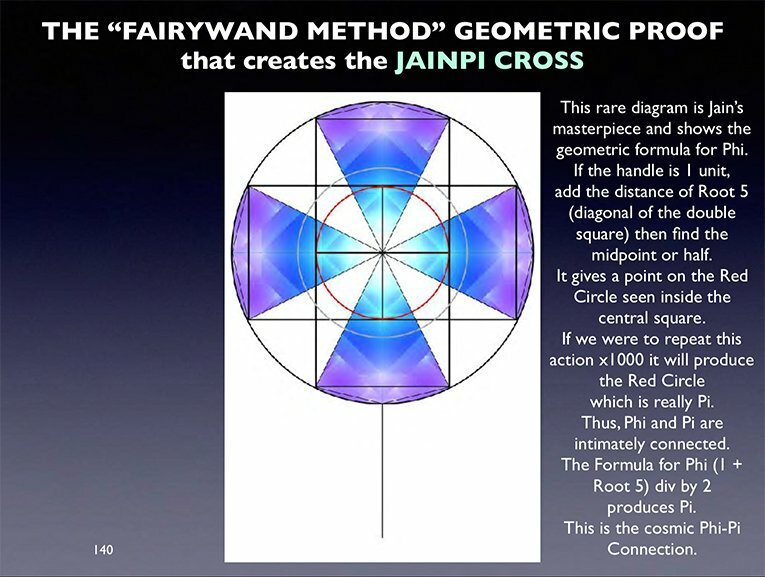 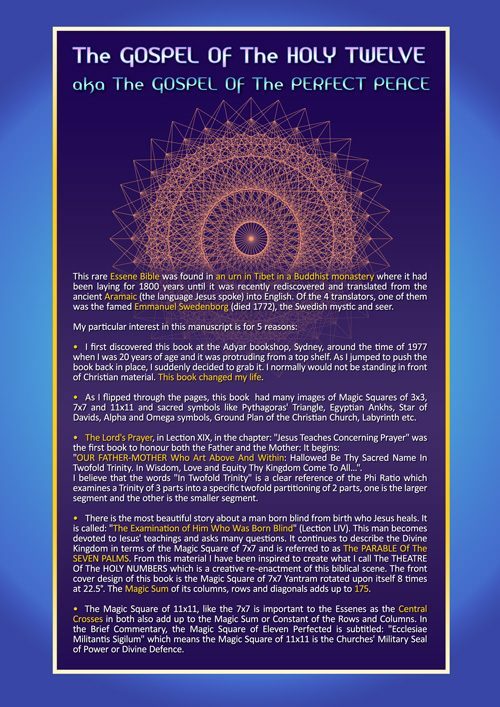 JainPi is the ultimate fractal wavelength that is resonant with the Living Maths of Nature and Curvation. this was validated by Professor Panagiotis Stefanides of Greece who developed this instrument. 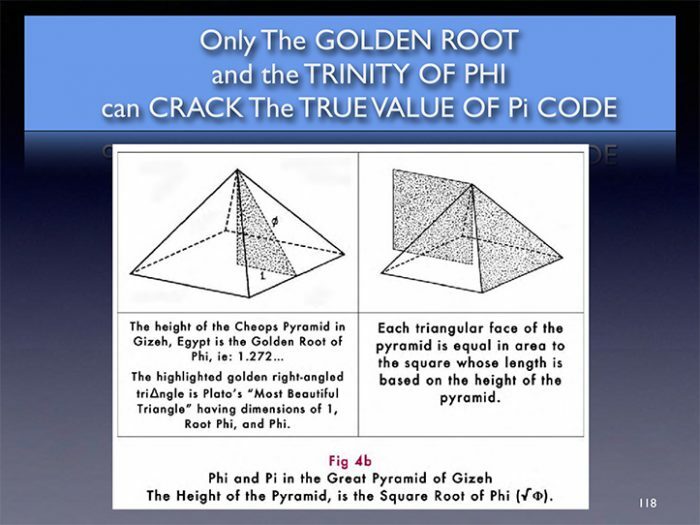 The Phi-Pi connection is the Key. 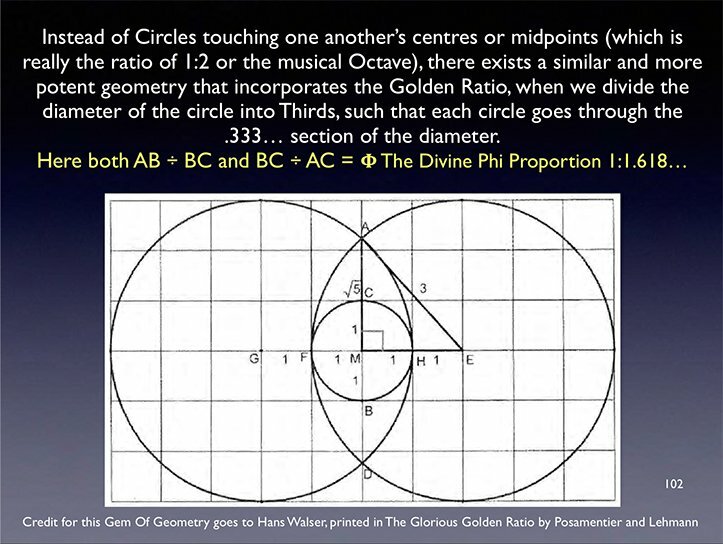 The Harmonics of the Circle is indeed based on Phi. 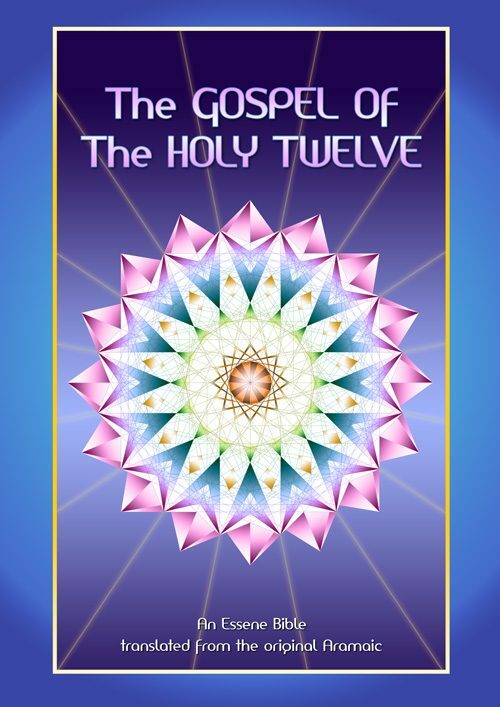 The full algebra to prove this is in my 2 books, “The Book Of Phi” volumes 8 and 9. 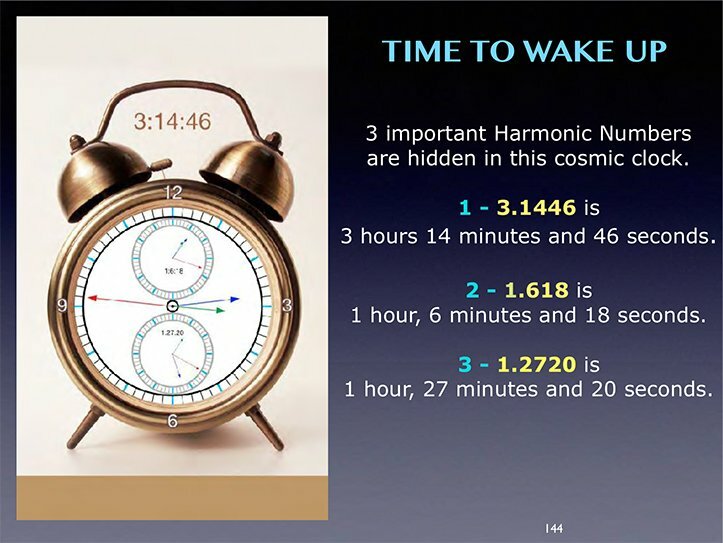 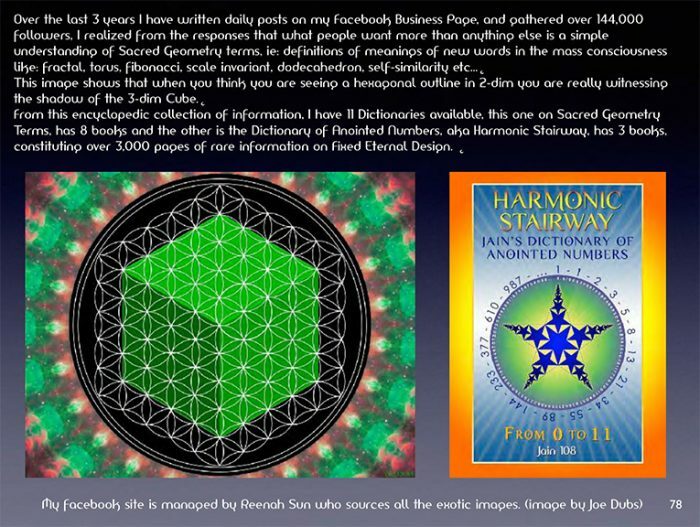 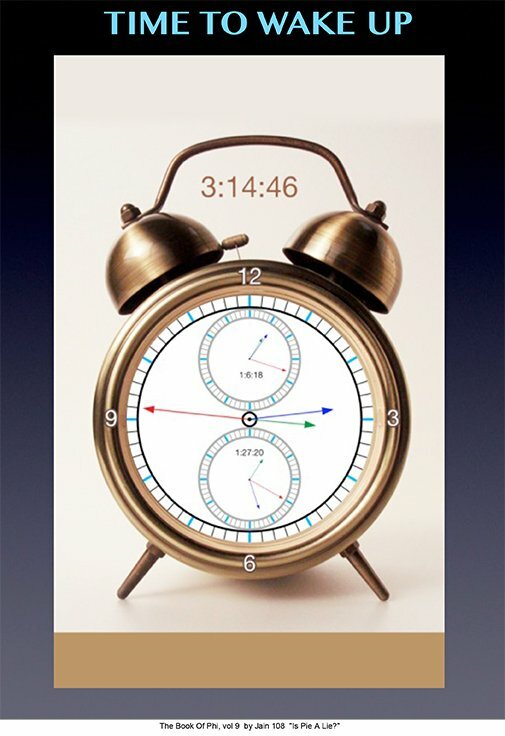 3 Important Harmonic Numbers embedded in the cosmic clock. 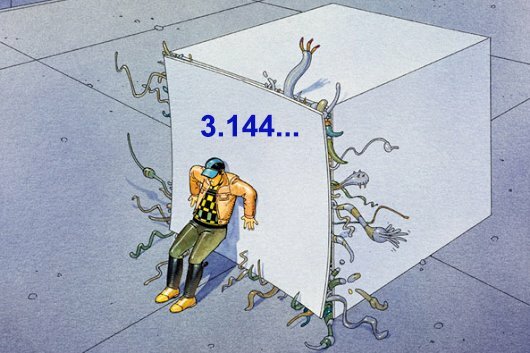 is coming out of the box. 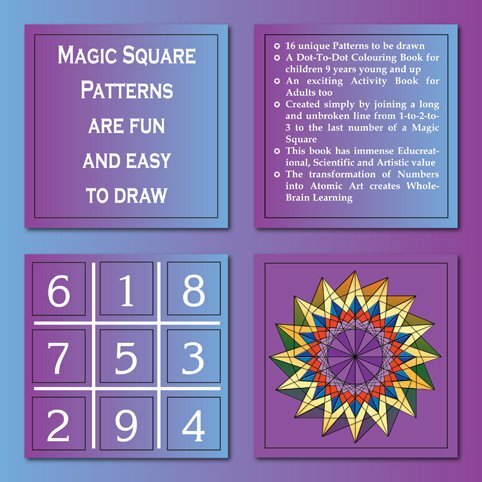 Here are some actual sample slides taken from the ebook, which contains 167 slides. 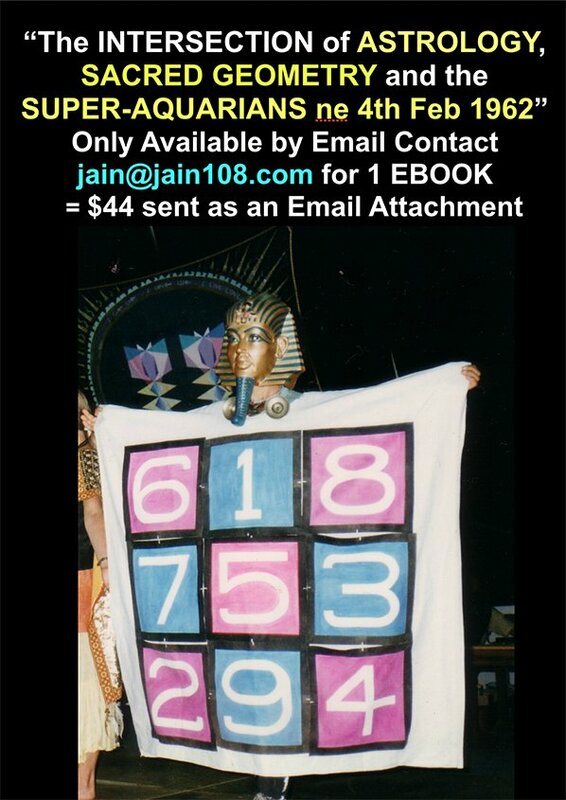 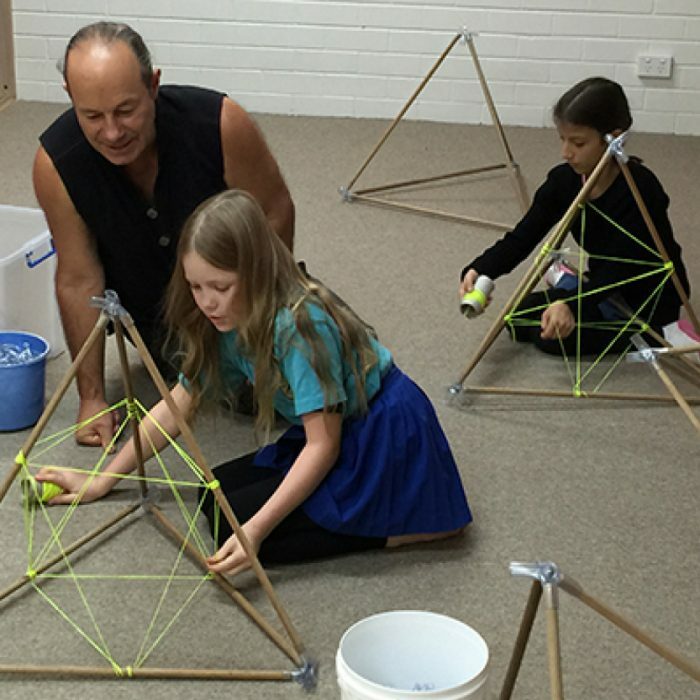 Donate to the Jain Mathemagics Global school of higher mathematics and invest in the future of your child. 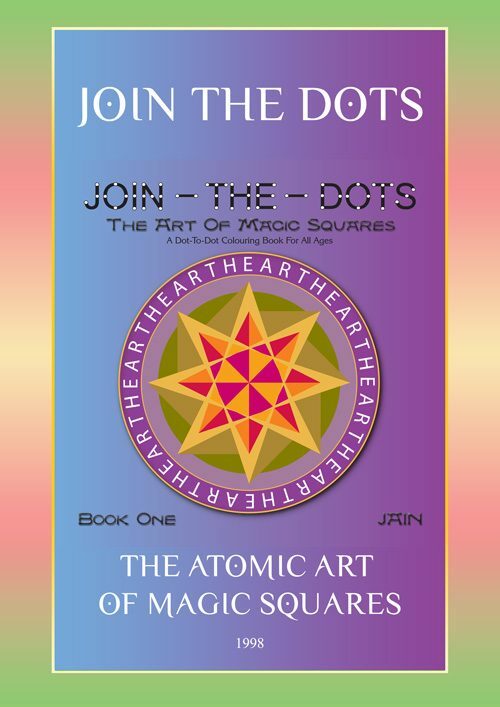 All donations are tax deductible.